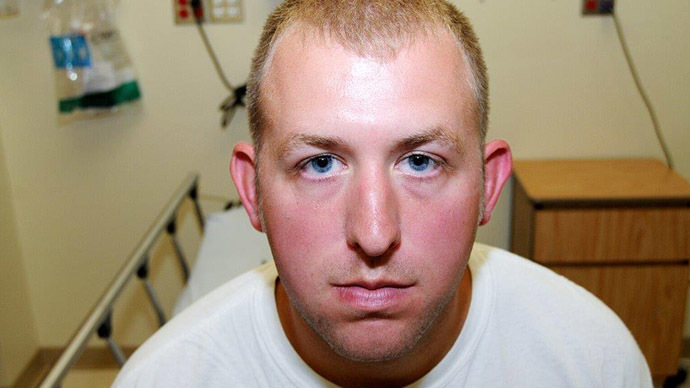 Darren Wilson – the Ferguson, Missouri police officer who fatally shot unarmed teen Michael Brown – will remain employed with local law enforcement, the town’s mayor said on Tuesday. Wilson, 28, will stay employed by the Ferguson Police Department pending the results of an internal investigation, Knowles added. 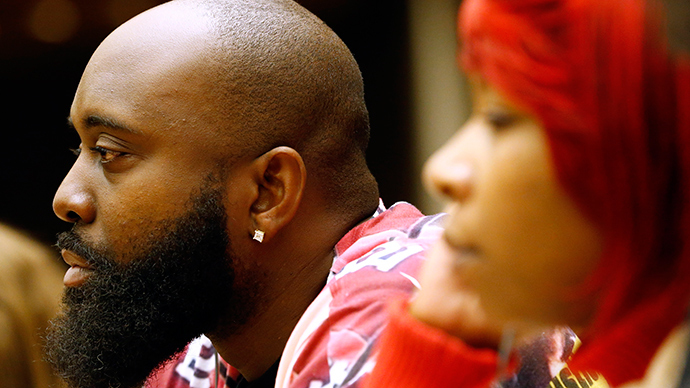 On Monday evening, it was announced that a grand jury tasked with investigating the August 9 fatal shooting of Michael Brown, 18, had decided not to indict Wilson on any charges related to the incident. 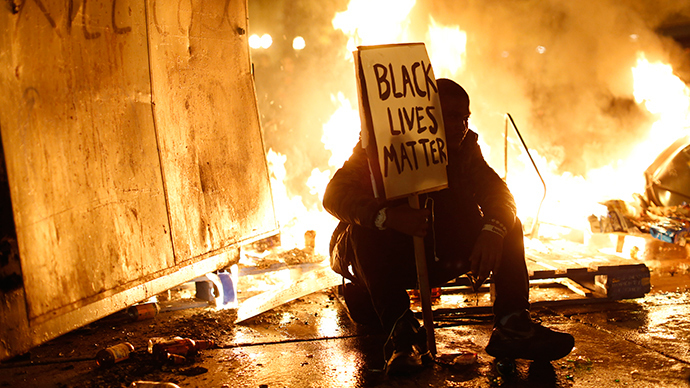 An investigation from the Ferguson PD may lead to disciplinary action, however, and the US Department of Justice is currently conducting a civil rights probe of the incident. Knowles was joined at Tuesday’s presser by local faith leaders who urged Ferguson residents and activists from out of town to keep calm during further protests expected this week in Missouri and across the US. 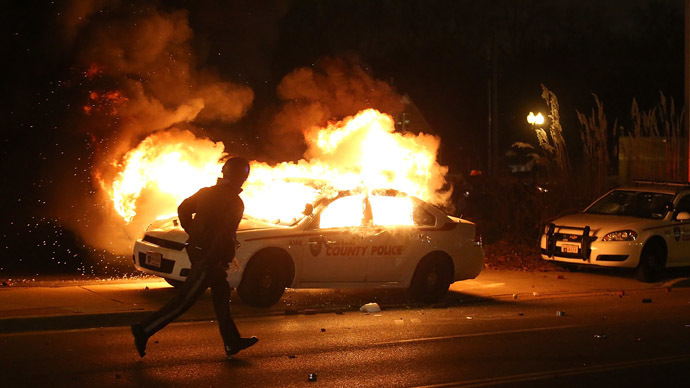 Dozens of people were arrested in Ferguson on Monday evening and more than a dozen structures were set ablaze following news that the grand jury had failed to indict Wilson on any charges related to Brown’s death.